You are here: Home>Authors & Editors>Kuhlicke; F. W.
Frederick William Kuhlicke, FSA (1893-1979) was senior modern languages master at Bedford Modern School, and an authority on Bedfordshire history, archaeology, heraldry and monumental brasses. He became honorary curator of the Bedford Modern School Museum in 1933 and was instrumental in arranging its merger with Bedford Borough’s collections in 1962 to found the Bedford Museum (now merged with the Cecil Higgins Art Gallery to form The Higgins (opens in new window)). He was its first director and the author of a guide to the Museum. He was committed to the promotion of archaeology in Bedfordshire through the Bedfordshire Archaeological Council and his own work and writings. 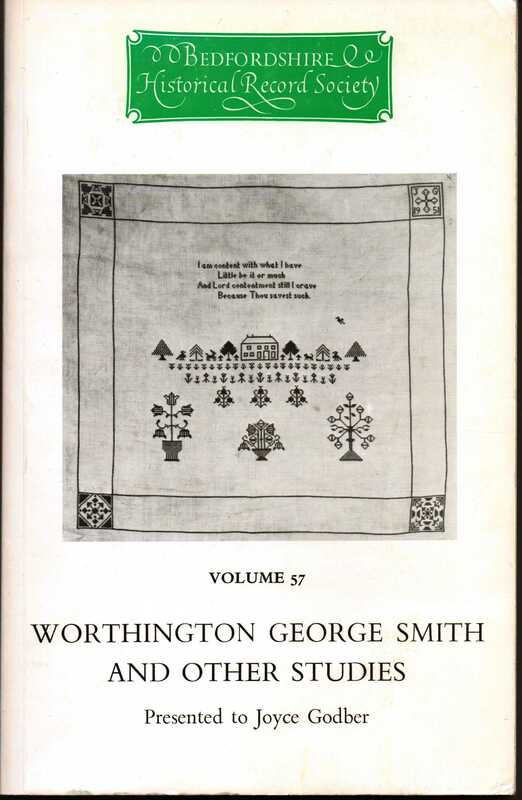 He wrote extensively about material finds in Bedfordshire, heraldry and, with F G Emmison, several editions of the Historical Association’s English local history handlist.